What is going on Longbox listeners!! Episode 81 is a special one, coming from the dark basement of our host, Gabe!! Our #popcultureclassic for this show is the 1986, Michael Mann movie, Manhunter!! We talk about this “cult classic” that is the first visual of Hannibal Lecktor! Brian Cox, bring this serial killer to life, and shapes the amazing future that Hannibal has!! From our conversation on “Manhunter,” comes our amazing interview for this episode!! 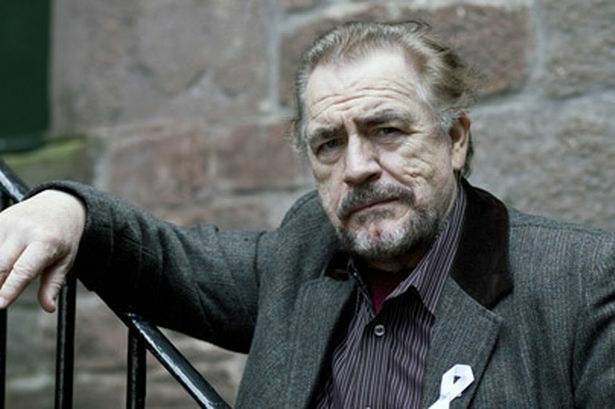 We speak to None other than the original Hannibal Lecktor himself, Brian Cox!! Brian is a VERY accomplished actor, having won various awards, including, an Emmy, Golden Globe, Screen Actors Guild award, and MANY more!! Other than his great role in Manhunter, Brian has starred in a bevy of amazing movies; Braveheart, Complicity, Super Troopers, The Bourne series, X2, and too many to name here!! We also get a small glimpse into his new HBO series, Succession!